There are no tickets available at this time. Please visit the venue on the night of the show when doors open to inquire about any potential ticket releases. 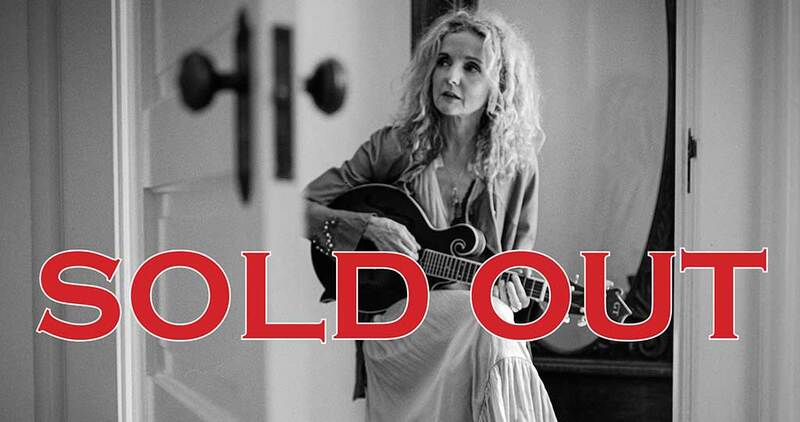 The Oxford American is excited to welcome Patty Griffin to the South on Main stage! This is a special addition to our 2018-19 Concert Series. Doors open at 6pm. Show begins at 8pm.